Happier and sweeter days are about to unfold as F1 Hotel Manila introduces its new pastry Chef, Dante Abalos. The former college instructor joins the home of happy experiences to bring more delightful experience through his decadent creations. Some of his specialties include the classics -- moist chocolate cake and cheesecake that comes in several flavors and variations. At an early age of 6, the young Dante found his passion in the kitchen when he started to help his mother in preparing Christmas goodies that often includes carrot cakes, apple pies and cheesecakes. His love for baking led him to take up HRIM major in Culinary Arts at De La Salle-College of St. Benilde in 2002. In 2006, he started his professional career at the kitchen of The Peninsula Manila in Makati as a pastry commis. During his stay at the Pen, he has garnered several awards and recognitions from culinary showdowns including a Bronze medal award for his modern chocolate cake during the 2011 Philippine Culinary Cup. In 2012, Chef Dante launched his own pastry hub where he produced modern classic/traditional pastries with specialization in celebratory cakes. His entrepreneurial journey also led him back to his alma mater to share his pastry expertise with the future culinary professionals. 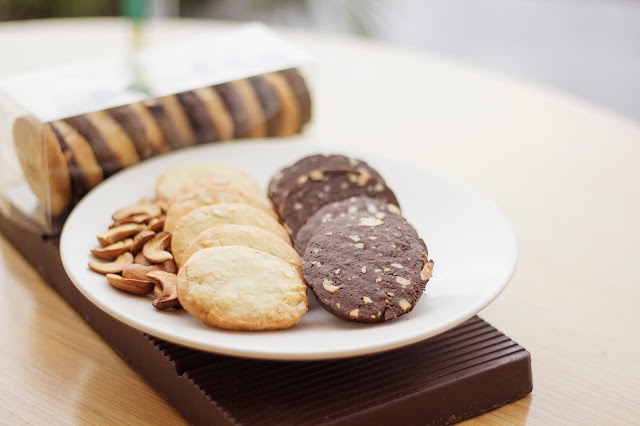 He also went on to provide consultancy services to some pastry-focused culinary companies, including an international patisserie that is based in Hong Kong. 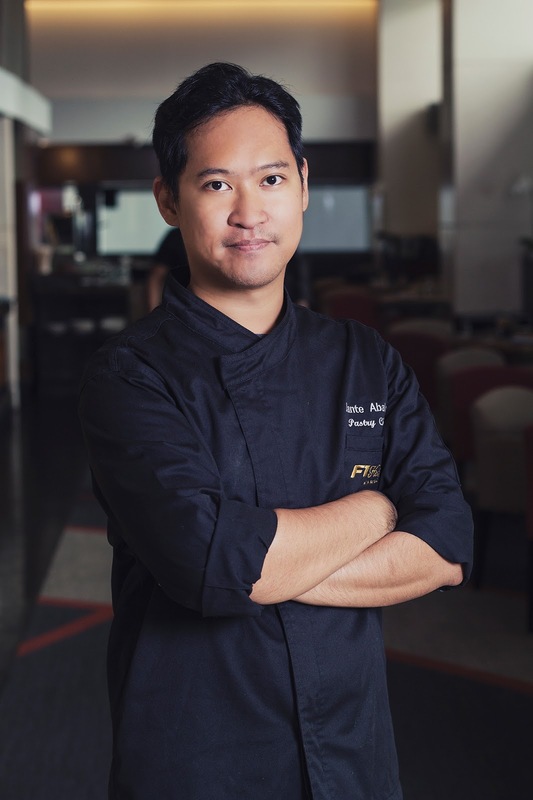 It is when while teaching that he met F1 Hotel Manila’s executive chef, Decker Gokioco, his co-faculty, who later on invited Chef Dante to lead the independent hotel’s pastry team. He then saw the hotel’s potential to be one of BGC’s best dining destinations, thus his acceptance to join Chef Decker’s team at the Home of Happy Experiences. Chef Dante recognizes that the secret to a decadent piece of dessert is not just the quality of ingredients, but also, the quality of work that you put in it. 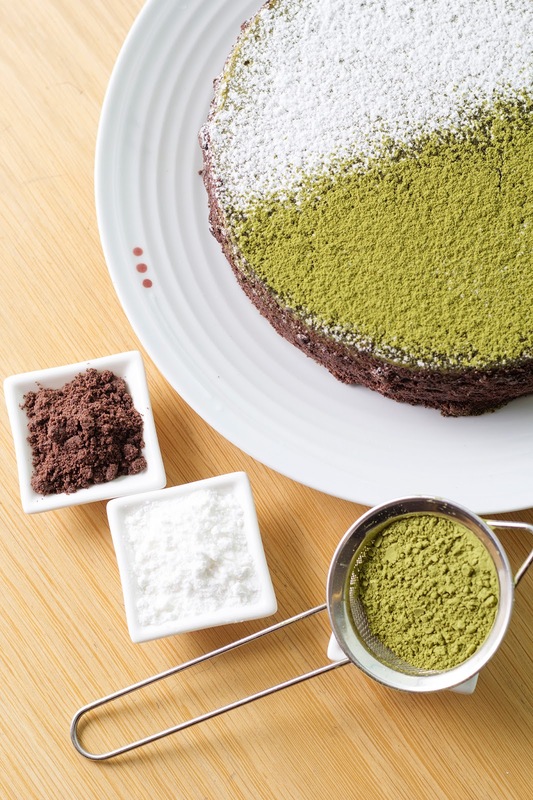 Moreover, Chef Dante believes that baking is essentially a process of love, and that it can magically create happy memories, enjoyable celebrations and cherished moments.